Every winter (my summer) I get these constant ca-chings on my phone to say that another one of these has been sold. 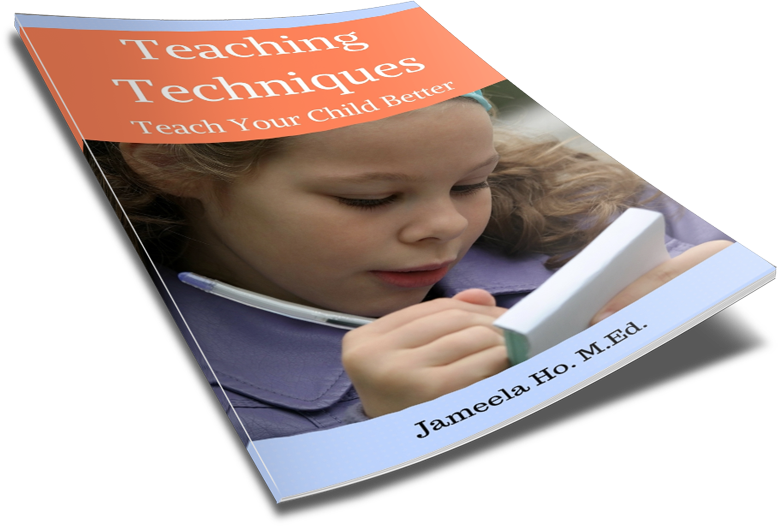 It's my most popular product on my teacherpayteachers shop. 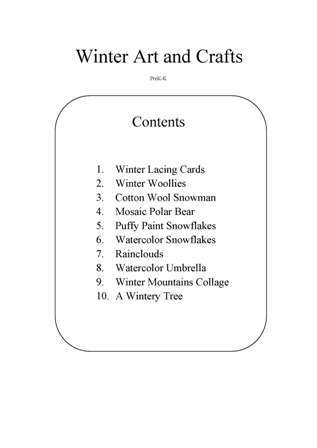 What it is, is an ebook on 10 art or crafts to make with a winter theme.It's for children 2 to 6 years old. The crafts or art vary in level of difficulty. I thought I'd write about it here just in case you didn't know about it...and I've included one of the craft activity here free for you to download and do with your child or students (I've also included a lesson below). 1. 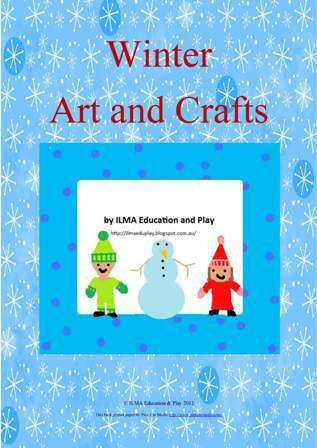 Ask children which clothes we wear in winter. Show children some pictures or real clothing. Hold each one up and ask when do we wear this? Or you can have children sort them into two piles of summer and winter. 2. Hold up the summer pile and ask, why do we wear these in summer? Do the same with winter. Talk about the length and the fabrics used. Talk about how they think winter fabrics keep us warm. 3. Do the jumper craft. 1. Download the jumper template. 3. 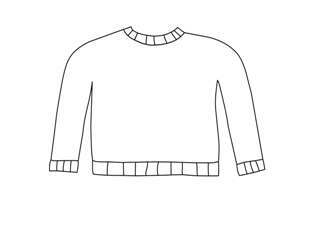 Children apply glue to the entire jumper. 4. 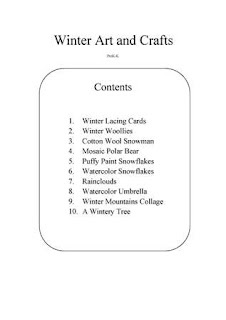 Children lay pieces of winter fabrics or yarn over the glue. 5. Optional: Cut out when dry and peg them onto a string that has been strung across the room or on a wall. If you like it then please get the book.